Search giants Google and Yahoo are interested in buying Flipboard, a newsreader app, according to the Wall Street Journal. The news comes just a day after Twitter was reported to be in talks to acquire the company for about $1 billion. Negotiations have been stalled since April, though. Flipboard says its news aggregator had 65 million monthly active users this May. It’s raised $160 million from investors by December 2013. 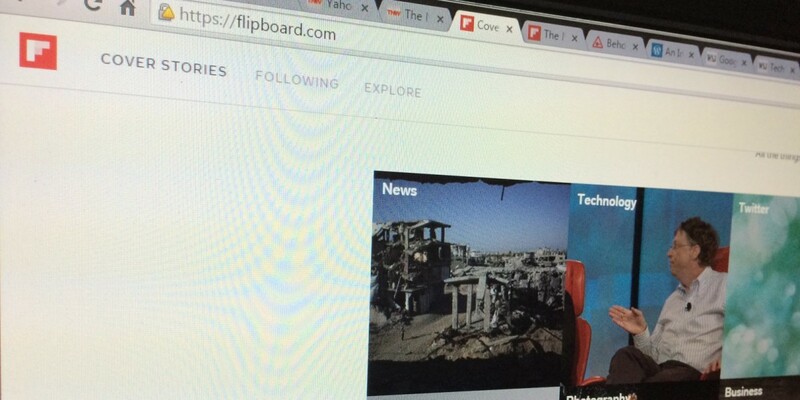 Why is everyone interested in Flipboard? The recent trend among internet companies engaging users with content could be the reason. Facebook recently launched Instant Articles for faster access to publishers’ content and better monetization opportunities, and Snapchat’s been working on initiatives like Discover to bring curated news to users. It’ll be interesting to see how this deal works out, as each of the bidding companies have a lot to learn in the content distribution game. We’ve contacted Google, Yahoo and Flipboard for details and will update this post when we know more.